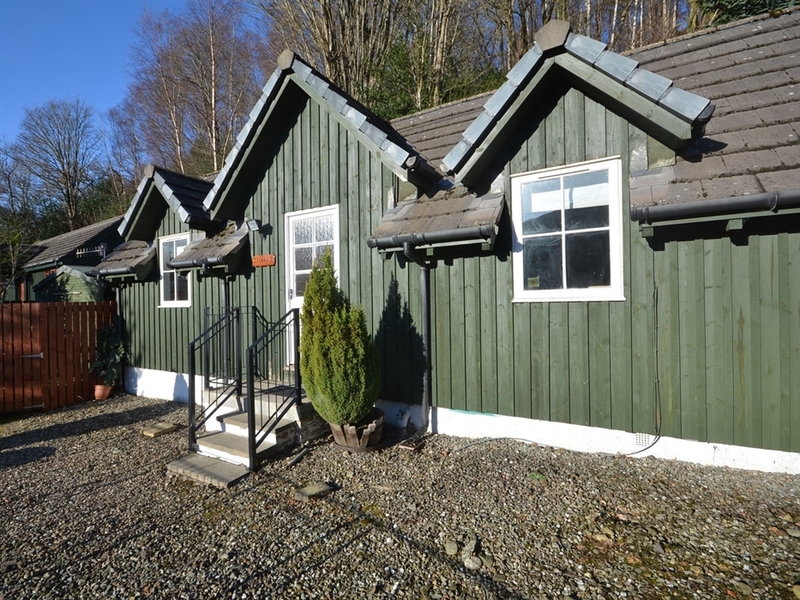 Located in the picture postcard village of st fillans within loch lomond and the trossachs national park which also forms the gateway to the splendid southern highlands in this area of outstanding natural beauty. 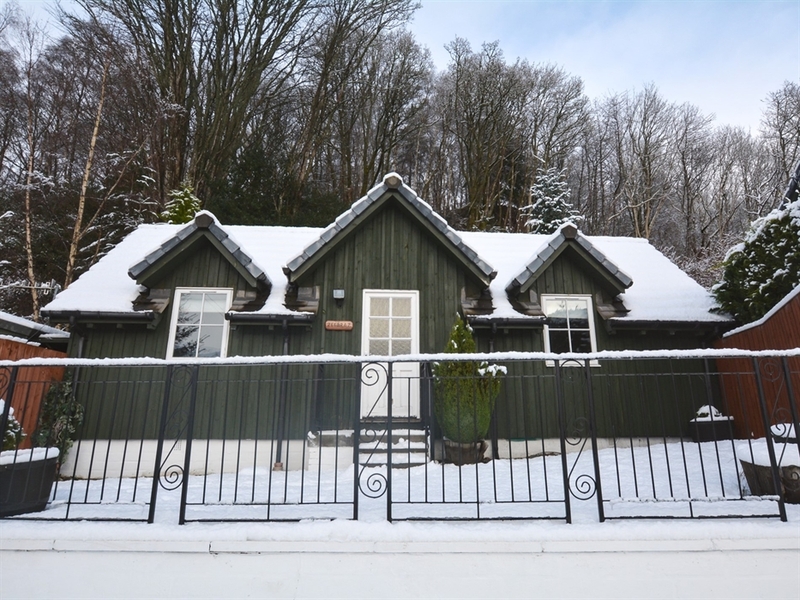 Close by are the beautiful towns of crieff and callander with the cities of stirling perth and edinburgh within easy reach. 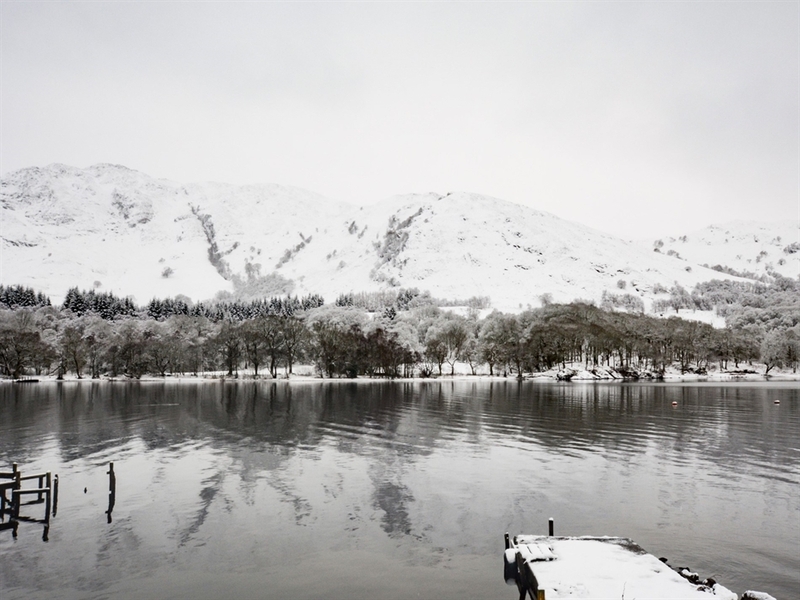 These scenic surroundings combined with the variety of lochs and rivers make this a paradise for water sports enthusiasts with the nearby river earn renowned for its excellent salmon and sea trout fishing. Walkers hikers and mountains bikers are well catered for with numerous tracks trails and mountain ranges close at hand to explore. 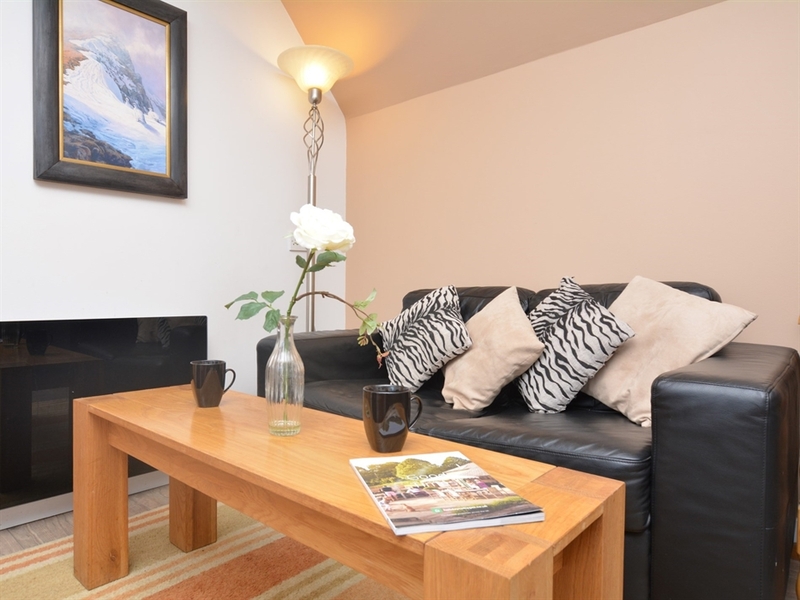 Enter the delightful single-storey detached lodge from the garden area up a small flight of steps and into the hallway. 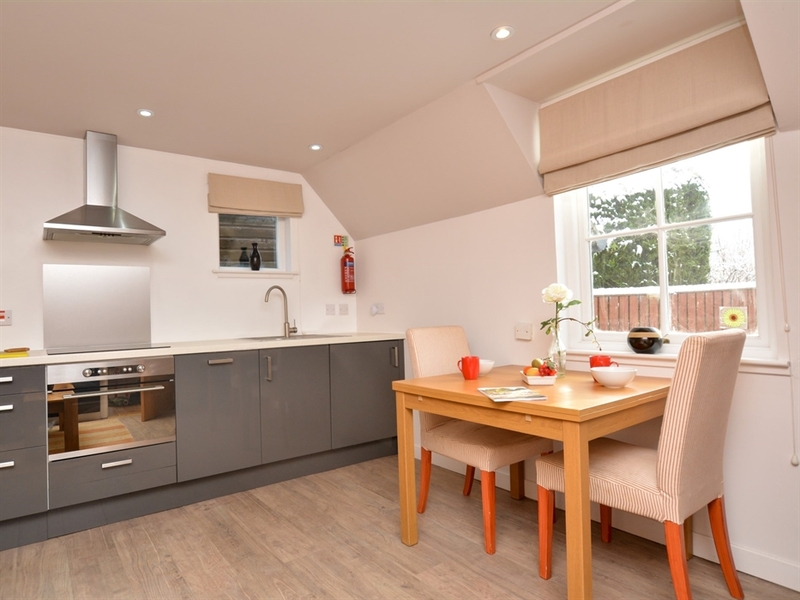 Head through to the light bright and spacious open-plan lounge/kitchen/diner. The comfortable lounge area is the perfect place to enjoy your favourite TV program or perhaps watch a movie in the evening on the TV/DVD. 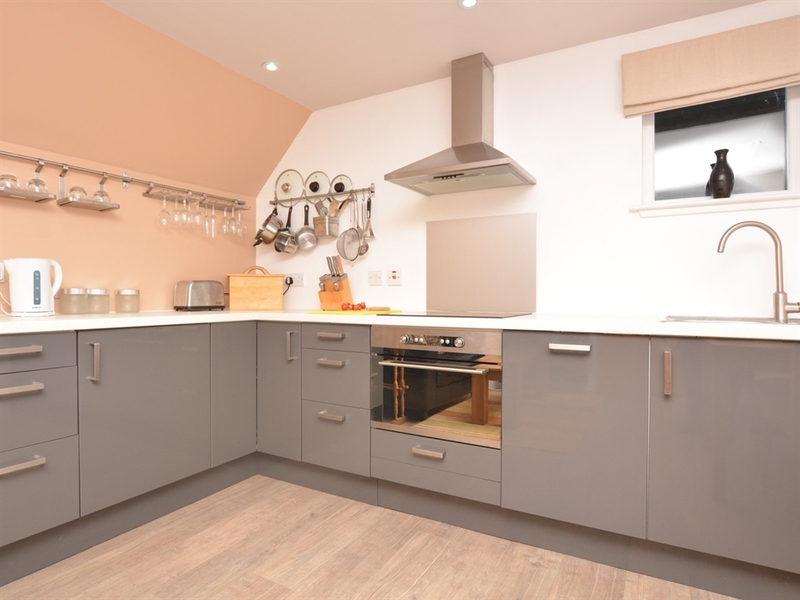 The kitchen area is well-equipped with electric oven and hob microwave fridge/freezer dishwasher and washing machine. 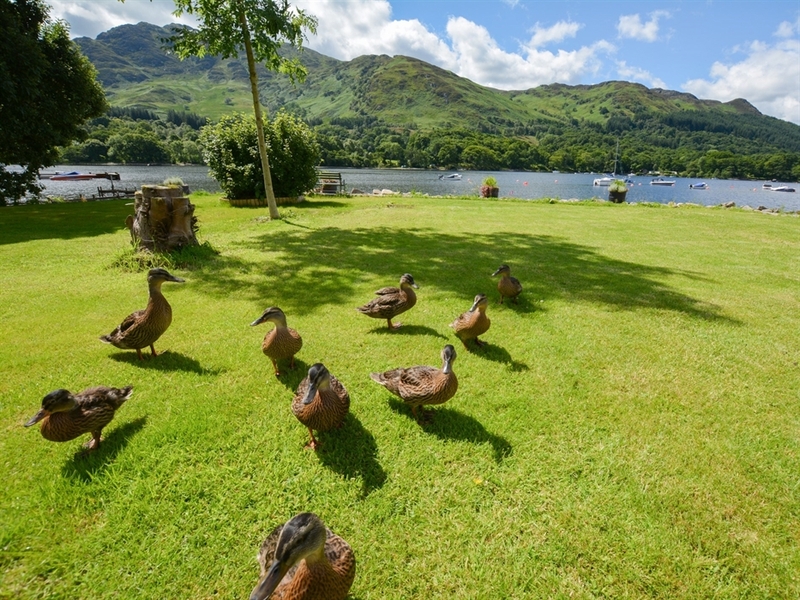 Enjoy a meal in the dining area taking in the magnificent views over Loch Earn. 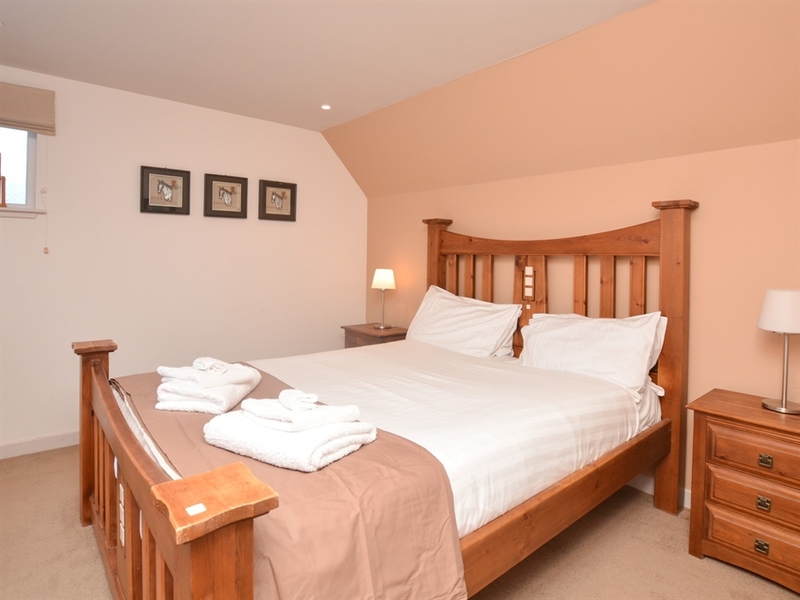 Continuing back through the hallway you will find the spacious master bedroom with king-size bed and wonderful views over Loch Earn. 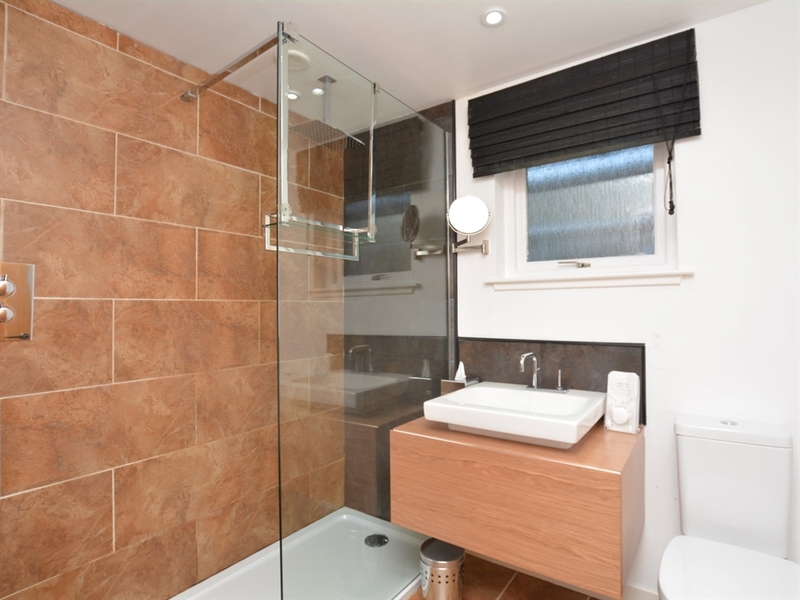 Completing the accommodation is the stylish shower room with WC. Venturing outside you will find the front garden with seating area and charcoal BBQ. 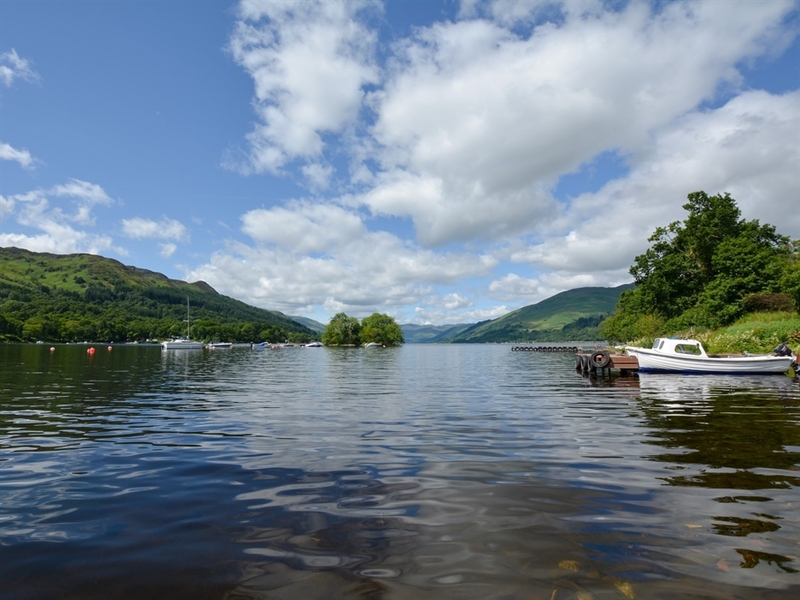 Ideal for al fresco dining and to enjoy the views over the beautiful Loch Earn perhaps with a good local ale or a nice glass of wine. There is off-road parking for one car directly in front of the lodge.